In today’s economy, all businesses need to develop networks and contacts to promote a source for new clients and customers. 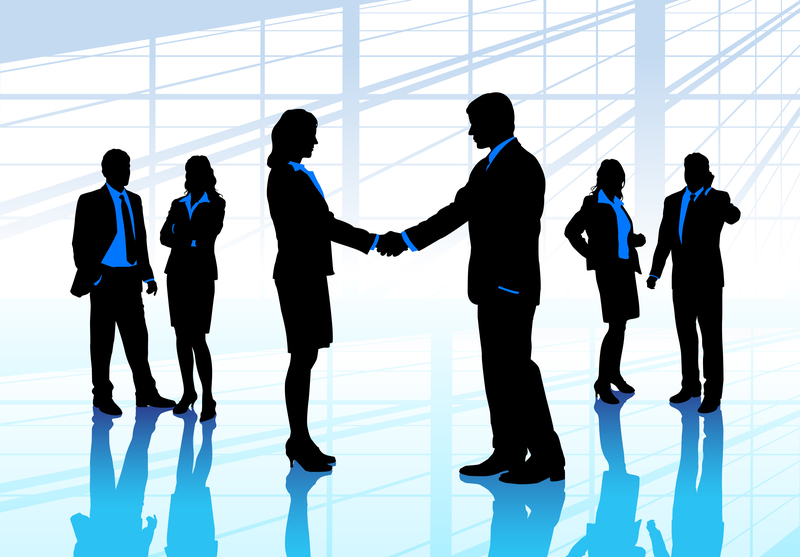 BizNet is a networking organization whose goal is to share business leads among its members. Rather than merely relying on his or her own limited contacts, BizNet members act as a sales force for each other’s businesses. Members learn about the products or services offered by other members through weekly breakfast meetings and other special events. Then, when a member becomes aware that someone he or she knows is in need of a product or service offered by another member, the member can simply refer his or her contact to the BizNet member who provides that product or service. Not only does this promote the business of the member who happens to provide that product or service, but it enhances the stature of the referring member because his or her contact will be impressed with all the business associates the member has. I would like to invite you or someone from your organization to attend one of our breakfast meetings to see what BizNet can do for your business. Your first meeting is free! (If you decide that you like what you see and want to join BizNet, there is a modest membership fee and breakfast charge.) Be sure to bring plenty of business cards with you to pass around to all the members of BizNet and other guests. BizNet members meet weekly for breakfast from 7:00 a.m. to 8:30 a.m. so as not to interfere with members’ busy schedules. Meetings are held at the Time to Eat Diner at the Somerville circle (the intersection of Routes 202, 206, and 28), directly across the highway from TGIF Friday. Our goal is to develop a solid group of good business people, people to whom we can refer our contacts in confidence. In order to avoid conflicts among members, only one member is permitted to represent a particular business category. A roster of our membership is enclosed. BizNet has helped me to promote and develop my business. I am an attorney with the law firm of Lindabury, McCormick & Estabrook located in Westfield, New Jersey. I represent clients in the area of business law including acquisitions and sales of businesses, setting up new companies, commercial real estate transactions, general business contracts, etc. Not only have I received referrals from other members of the group, but I have been able to improve my relationship with my contacts in the business community because they know that they can call me for a quick referral to a number of reputable businesses. If you have any questions regarding BizNet or would like additional information on attending one of our weekly breakfast meetings, please call me at 908-233-6800 or visit our website at www.biznet.org.